About Mass Firearms in Holliston, MA. Since the day we opened our doors in 2008, Mass Firearms has worked hard to become Massachusetts' largest firearms training, retail and range shooting facility. 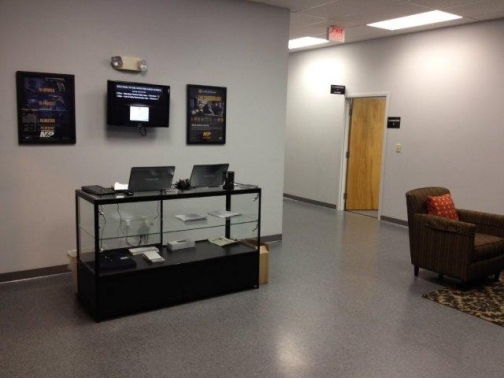 We're proud to help more people get their licenses than any other firearms training school in the state. Thousands of students earn their state certifications with us each year. 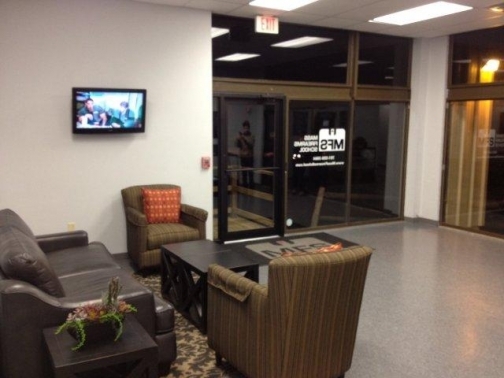 Whether you're seeking a LTC Class A or FID firearms license, our licensed professionals are eager to give you a hand. We make your safety our top priority when you train with us, and only use modern equipment in our classes. Our dedicated classroom and indoor shooting ranges are state-of-the-art, enabling our students to learn in a clean, professional atmosphere with Mass State Police- and National Rifle Association-certified instructors. If you're already an intermediate- or expert-level shooter, we also offer plenty of exciting classes where you can further your training and refine your shooting skills with our experienced instructors. We'll even allow you to bring a friend for free when you come to shoot at our range if you're enrolled in our membership program. Members are allowed one full year of unlimited range access with free use of the guns in our armory, as well as discounts on any of our classes. In addition to offering high-quality safety and training courses at our shooting sports center near Boston, we also offer a comprehensive retail store where you can purchase any type of gun you're looking for at a competitive price. We have a large inventory of handguns, rifles and shotguns from all the top brands, all available for you to try before you buy. 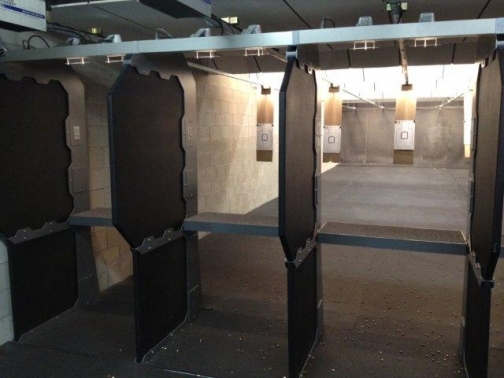 Come back anytime to practice shooting at our indoor ranges, which feature 17 total lanes for our guests to use. 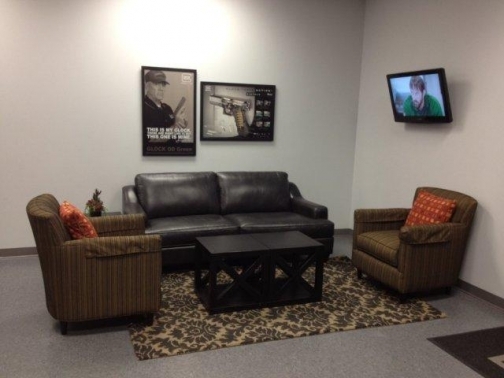 We have plenty of space for you to work on fine-tuning your skills, and our firearms professionals are always happy to answer any questions you may have. 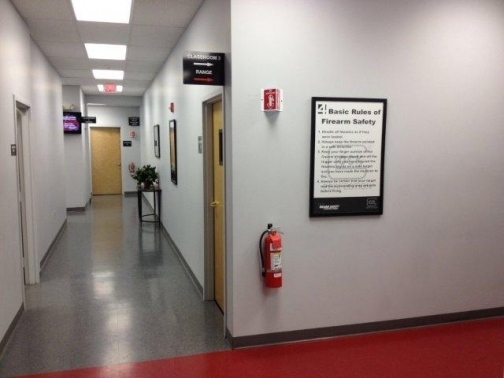 Conveniently located at 100 Kuniholm Drive in Holliston, Mass Firearms is easily accessible for our neighbors in Worcester, Springfield, Lowell and the rest of the Bay State. 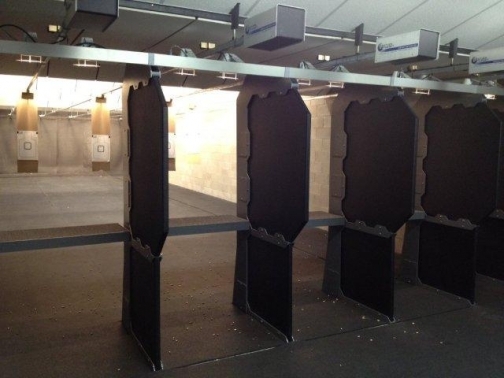 Reserve your space in one of our classes, or come visit us today to learn the ins and outs of safe shooting.